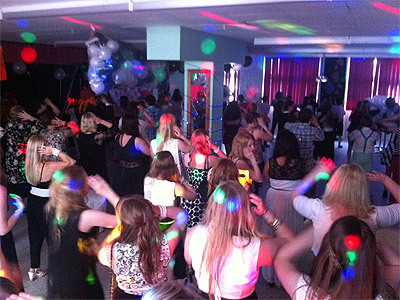 "Friendly, Reliable with emphasis on Customer Svc"
Enthusiastic, friendly, reliable DJ with an emphasis on customer service, based in Leighton Buzzard. 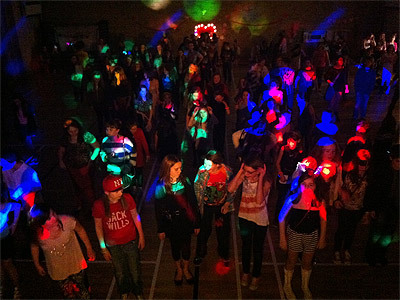 Large digital music library, disco lights and lasers, birthday parties, school discos. As technology advances, it becomes more useful in all sorts of applications, often replacing older, more cumbersome technology. The Digital DJ doesn't have a record or CD collection - he uses a laptop with all the music stored digitally. With a continuously expanding collection, each track is available with a few keypresses - no need to fumble through CDs or records to find your request. 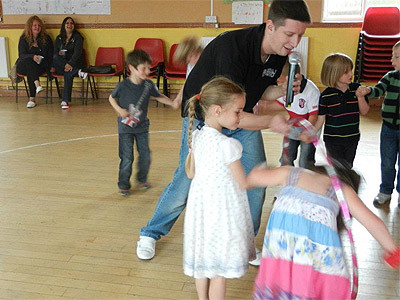 We can cater for any age group, from golden oldies to early years. We believe the customer is king, and the Digital DJ will always discuss in advance what requirements you have for your music - from specific artists, genres and individual tracks. We also realise people want different levels of interactivity from their DJ - some want the DJ to be vocal and interact with the crowd and others perfer the DJ to silently carry out his service. We are happy to do either, and all levels inbetween! Required by many venues, The Digital DJ has a current PLI policy with National Association of Disc Jockeys in the amount of £10 million. Also required by many venues, The Digital DJ has supplied satisfactory evidence of holding current PAT inspections of their equipment dated within the last 12 months. A Method Statement outlining The Digital DJ&apos;s Health & Safety procedure for setting up disco equipment has been provided. 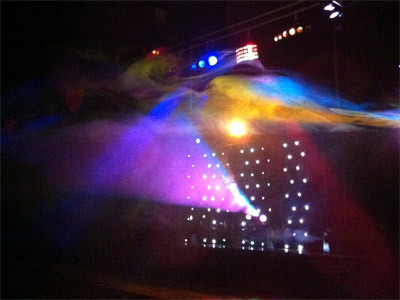 The Digital DJ has provided Risk Assessments undertaken at events sourced via needadisco.com, indicating that they can undertake these competently. Why do people choose to book The Digital DJ? He could provide me with the requirements I need at a reasonable price. "Awesome service! Was soo pleased everything was as promised & ran smoothly. Genuine top dj! Would definately recommend & the kids adored him!" 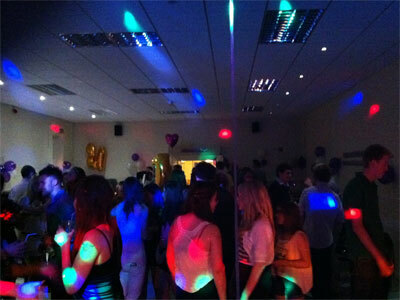 The Digital DJ also offers a range of additional party services not directly linked to musical entertainment. If you are contacting The Digital DJ about an event, it's always a good idea to include the DATE, LOCATION, EVENT TYPE, AGE GROUP and TIMINGS to speed things up!